Spectrum Entertainment is changing the game in terms of what students can experience at their Proms, Winter Balls, School Dances, and School Functions. We feature our brand new EV - ETX sound systems which is one of the newest and clearest sound systems on the market. Through our multiple 2000 Watt Speakers and Subwoofers, we guarantee to deliver a comfortable listening experience, while still feeling the power and energy that you want to feel while dancing the night away! Through our experience of working with high schools and middle schools in Hawaii, and continuing to listen their input as far as the music that is played throughout the night, we have mastered our music selection skills, and your peers and their guests will have an amazing musical experience, and will be talking about the fun they had on the dance floor for weeks to come. 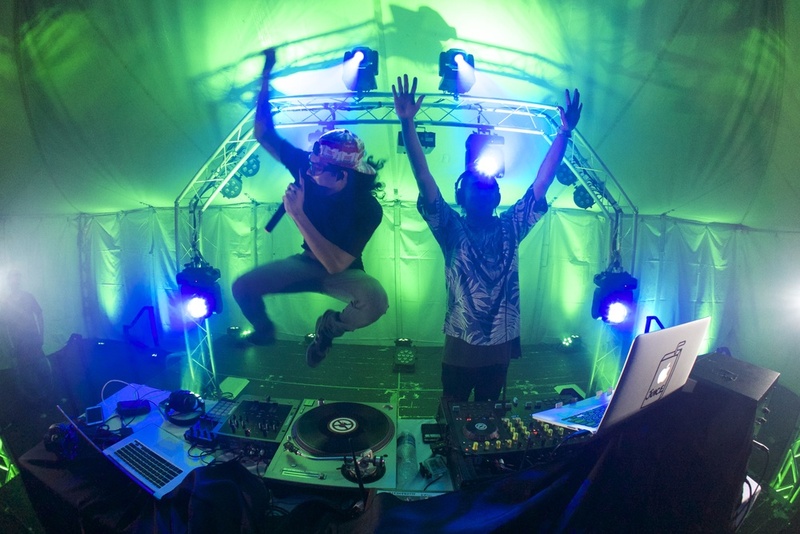 All in all youʻre hiring a DJ so you can dance, so we might as well play music that we know will make you do that! Your advisors, teachers, and administrators will be happy to know that we have clean versions of almost every song out there, and the music throughout the night will be 100% clean with no profanity. Not to mention our lighting is Spectacular! We have taken lighting technologies that you see in concerts, clubs, and other types of live events, and incorporated them into our Lighting System. Spectrum Entertainment provides the most advanced and complex mobile lighting system in Hawaii. 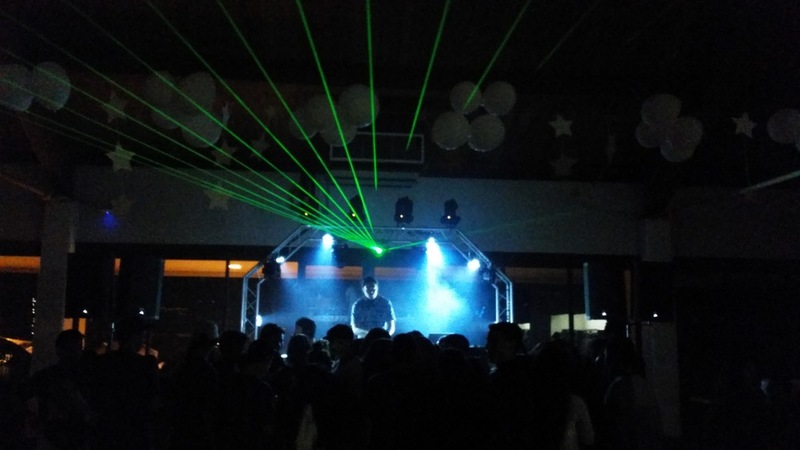 Our lighting is guaranteed to be on point throughout the night as we bring a Lighting Technician to every one of our school function events, to control the speed, beat, color, and mood of the lighting throughout the night. Donʻt miss out on a chance to experience a new universe of music and lighting with Spectrum Entertainment! Contact us today about your School Function and lets change the game!